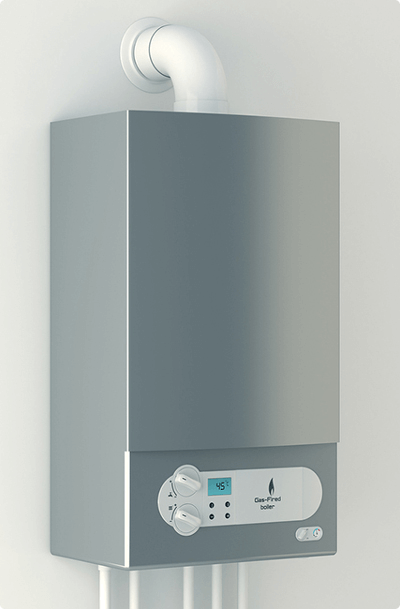 We are one of the leading teams of boiler installation Essex where we can supply a new boiler, design a brand new system or install your new boiler and integrate it with your current system. 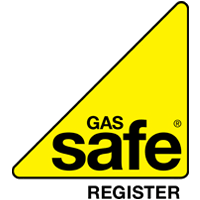 Our Gas Safe registered engineers are fully trained to ensure that the boiler installation is done safely and to a high standard. 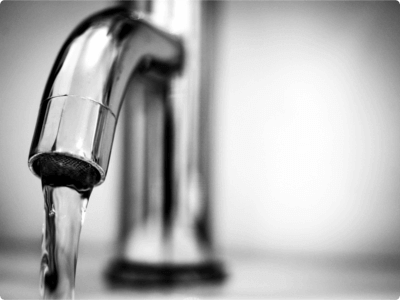 Our family run company has developed our business to provide affordable plumbing and heating services. We do not work with large retailers, nor do we perform contract work for them. This allows us to control our pricing so that it is always competitive. 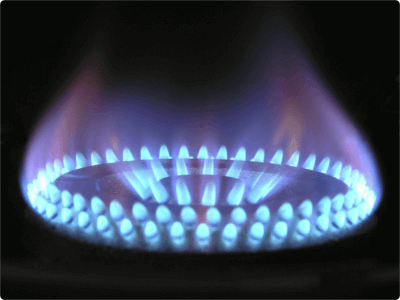 We provide free quotations and ensure that when you choose us to your boiler Installer Essex, we arrive on time and promptly to ensure that the work we have quoted you for is completed within the time we have quoted - provided that there are no major issues found whilst we work. 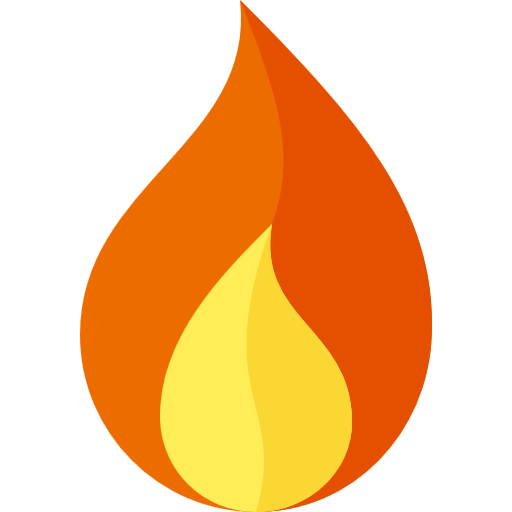 We gaurantee our clients a high quality of service and superior products (when you decide for us to supply your boiler and fittings) which come with a written guarantee, as well as a professional service which is second to none. 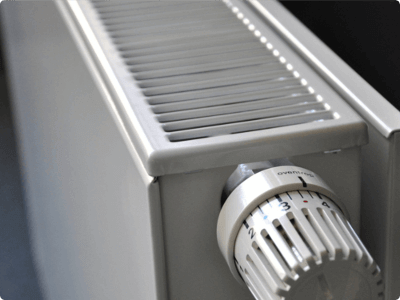 A family run Essex plumbing & heating company providing complete boiler installation Essex services. We only install the best heating and plumbing products.